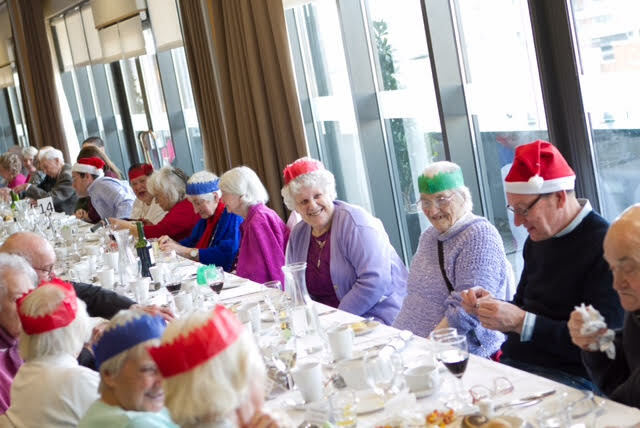 A Bristol-based charity which works to combat loneliness is calling for volunteers who can spare a few hours on Christmas day to help at their Christmas event. What's more, they have spaces for guests at this special lunch, which will take place at 3 venues across the city. 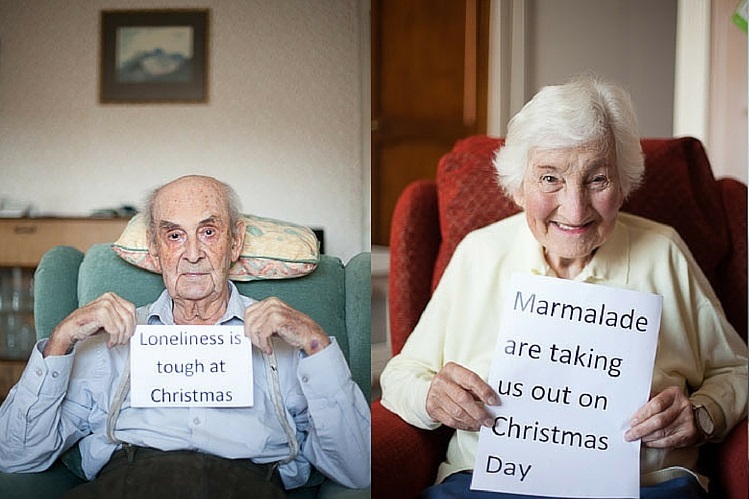 Marmalade Trust, who launched in 2013, will be hosting three events on Christmas day at restaurants around Bristol. 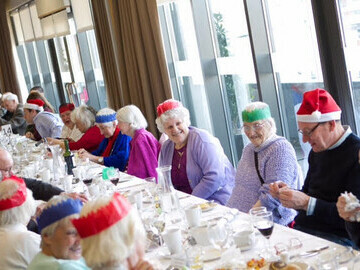 They will be providing a sit-down Christmas lunch specifically for people who would otherwise be on their own, and particularly older people in the city. “Sadly, there are a lot of people living in our communities who are experiencing loneliness and social isolation. 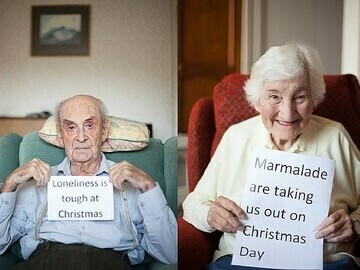 Marmalade Trust aims to identify these people and reconnect them with their communities." 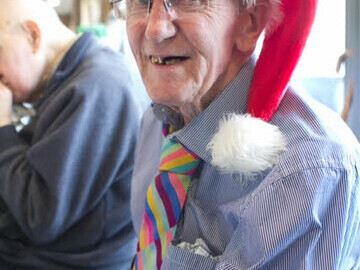 "Christmas day can be particularly tough if you are on your own. 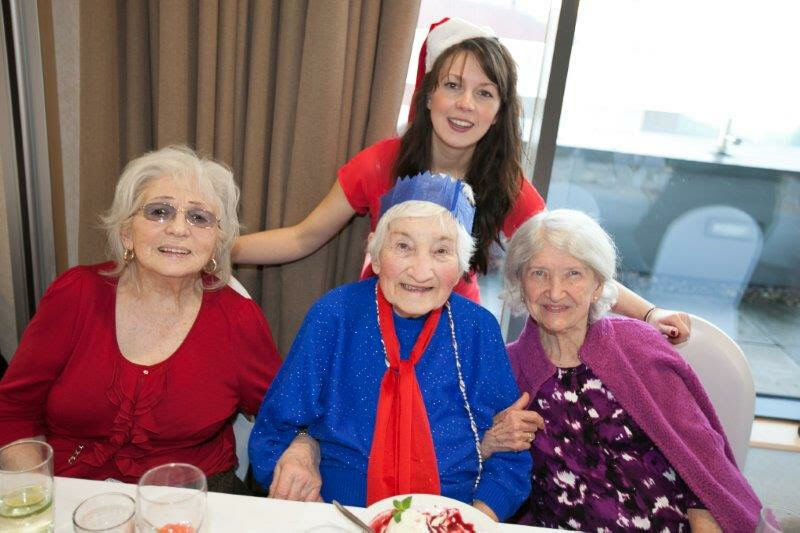 We aim to identify the people in our communities who would otherwise be on their own and our volunteers collect them from home, take them to a Christmas day meal and then return them home afterwards. We fundraise for the meals - which are held at local restaurants, so that every guest can be invited as a 'friend'." 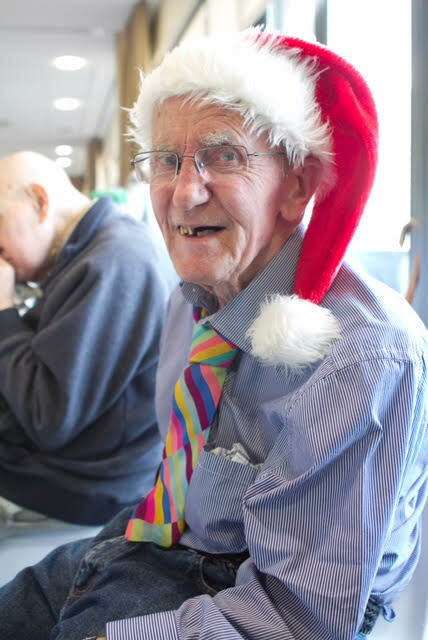 “I have spent many Christmas's on my own. 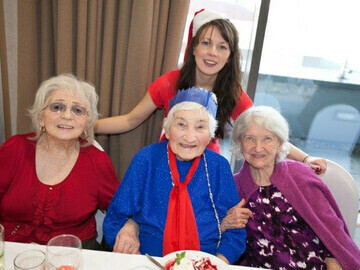 It was so lovely to be invited out on Christmas day. It used to be a very lonely time all on my own, and now I have friends in the same boat to spend it with." * For more information regarding media usage, ownership and rights please contact Marmalade Trust.